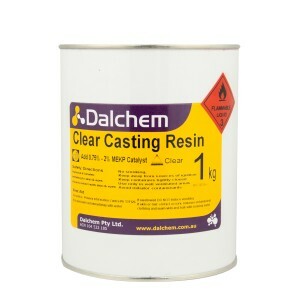 Dalchem provides different types of polyester laminating resins that are used for casting clear and transparent parts. Upon the addition of a hardener, polyester laminating resins cure to a solid. The hardener/catalyst is available separately. 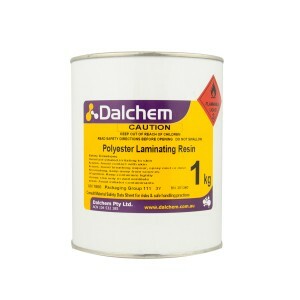 Dalchem’s polyester laminating resins have low viscosity, which makes them easy to spray. 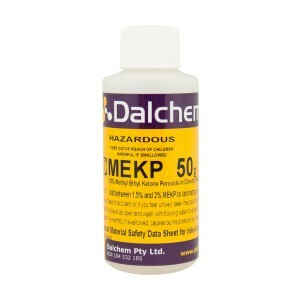 Polyester laminating resins cure quickly and are very easy to use. Also, polyester laminating resins provide excellent resistance to temperature as well as to catalysts. Polyester laminating resins cure to a tacky or a slightly sticky finish and do not need any sanding between coats, which makes them ideal for lamination. That’s because the tackiness causes better adherence to the object of binding. These resins have excellent adhesion properties.